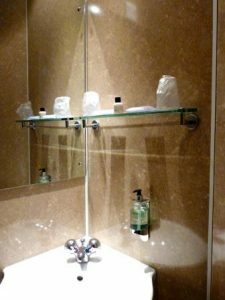 All of our bathrooms have products made by The Scottish Fine Soaps Company. 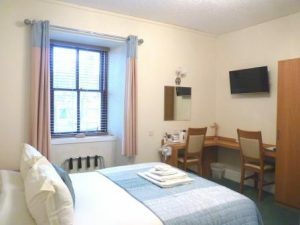 Please click on the room you would like for more information. 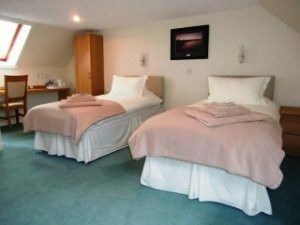 ‘Morven’ and ‘Scaraben’ can be split into twin rooms as can our superior double ‘Cairnmore’. 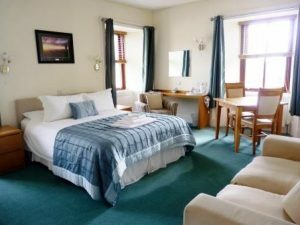 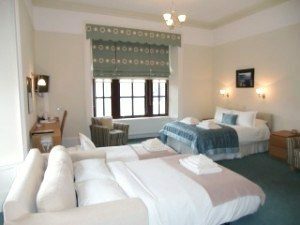 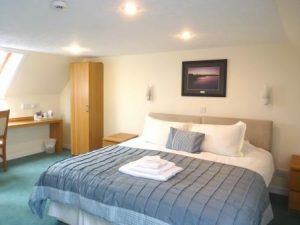 Our family rooms can be set up with extra beds whilst still remaining spacious. 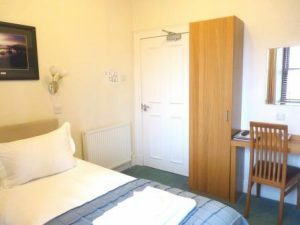 ‘Clebrig’ has all of the same amenities as our other rooms but has a single bed instead of a double.